She is the founder of FIT4MOM, the country's largest fitness program for moms, a noted speaker, author, podcaster and powerhouse of energy. 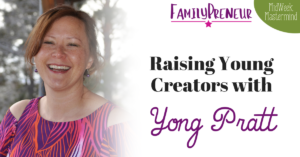 A self proclaimed idea monkey and #momboss, she is passionate about helping women get out of overwhelm and in to a life of health and happiness. Her book, The Empowered Mama is the “how to” guide to empower moms to live their best lives with passion and purpose. 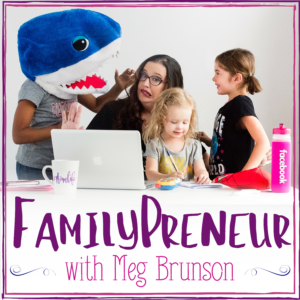 As a well respected speaker and author, she has written on business for Entrepreneur and on motherhood for magazines such as Fit Pregnancy, Shape and more. Recognizing her entrepreneurship, Druxman has also been nominated for and received numerous honors from organizations such as the National Association of Women Business Owners for her unique and successful business. She has appeared on television shows including NBC’s Today Show, CNN, Access Hollywood, Hollywood Live Today and Home & Family to name a few, and has been featured in print publications including Entrepreneur, Woman’s Day, Good Housekeeping, Self, Fit Pregnancy, American Baby, and more. Her knowledge and expertise helping moms balance motherhood, life, and fitness is displayed in the mission she lives every day. Without further ado, join me in welcoming “mom on a mission,” Lisa Druxman! Lisa got into her current track like so many others. She got pregnant and was really looking forward to raising her child, but dreading the return to her traditional 60-80 hours per week job and what that would look like for her child rearing. This actually led her into her idea for Stroller Strides. She took her background in fitness and used the gap she saw in “new mom fitness” to get what would later become the business of Stroller Strides up and running. Lisa was looking for a community and when she didn’t see one, she made one. 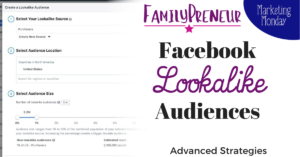 One thing that really helped to scale Stroller Strides into what it is today, aside from Lisa’s expertise in the fitness aspect of the business, is the fact that they created a comprehensive training and onboarding package for prospective franchisees to ensure that they were setting up the most effective Stroller Strides possible and were set up for success. Be on the lookout for Lisa’s book and podcast both called The Empowered Mama! Lisa’s heart and focus for all that she does is self care. That even though so many people preach to “put the oxygen mask on yourself first,” so many mothers simply don’t know how to do it. Lisa didn't think that she was going to be able to keep fit after she had had children because she thought she wouldn't have enough time. Her South African friend told her that she had become a Cultural Care Au Pair to be able to learn better English and she was the only reason that her host was able to keep fit because she looked after the kids while she did fitness classes. This made Lisa realise that there was no excuse for not keeping fit as there was always a way around it, whether that's through an au pair or even getting them to join in with you! When it comes to making the time for self care, Lisa advocates a change in perspective by posing a single question: Do you want your child to take care of themselves the way you do, or do you want them to take care of themselves more than you do? When it comes to time management, the biggest tip she has is to schedule in the “marginal time” – time to go to the bathroom, a little time between meetings or events that helps to prevent the burnout that occurs when a person goes too hard for too long. Although The Empowered Mama first came as a book, Lisa realized that she wasn’t able to connect with people the way she wanted to, and that’s how her podcast of the same name was born. Lisa Druxman is a mom on a mission. 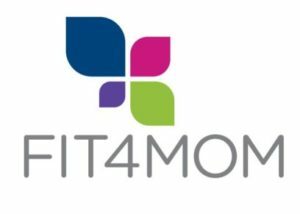 She is the founder of FIT4MOM, the country's largest fitness program for moms, a noted speaker, author, podcaster and powerhouse of energy. 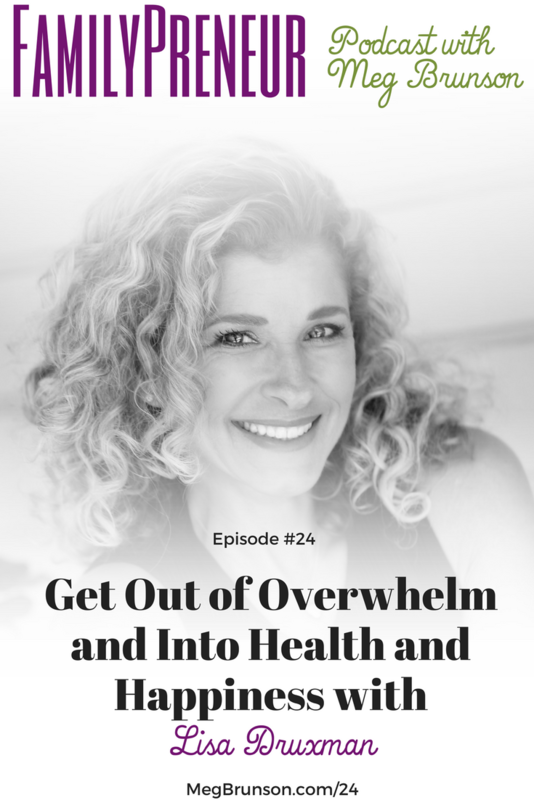 A self proclaimed idea monkey and #momboss, Lisa is passionate about helping women get out of overwhelm and in to a life of health and happiness. Her book, The Empowered Mama is the “how to” guide to empower moms to live their best lives with passion and purpose. 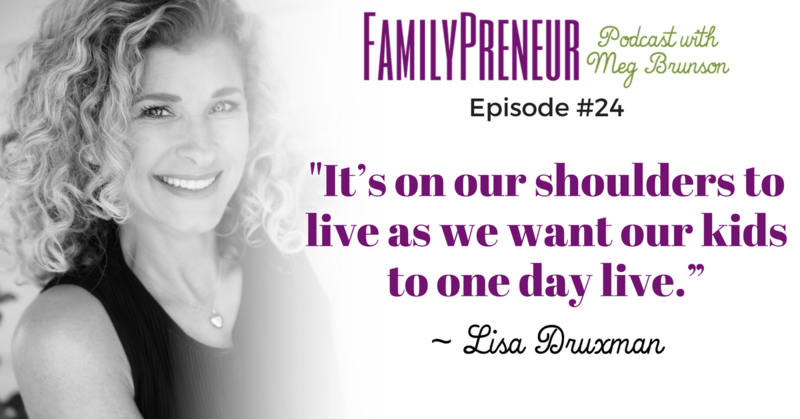 As a well respected speaker and author, Lisa Druxman has written on business for Entrepreneur and on motherhood for magazines such as Fit Pregnancy, Shape and more. Recognizing her entrepreneurship, Druxman has also been nominated for and received numerous honors from organizations such as the National Association of Women Business Owners for her unique and successful business. Lisa has appeared on NBC’s Today Show, CNN, Access Hollywood, Hollywood Live Today and Home & Family to name a few. Druxman has been featured in print publications including Entrepreneur, Woman’s Day, Good Housekeeping, Self, Fit Pregnancy, American Baby, and more. Her knowledge and expertise helping moms balance motherhood, life, and fitness is displayed in the mission she lives every day. Last week, I welcomed Guy Lodge to the Podcast. Guy is the Author of an empowering children's book entitled Valedictorian. It empowers readers by informing them of the highest honor one can receive as a student, and inspires them to strive for academic excellence. 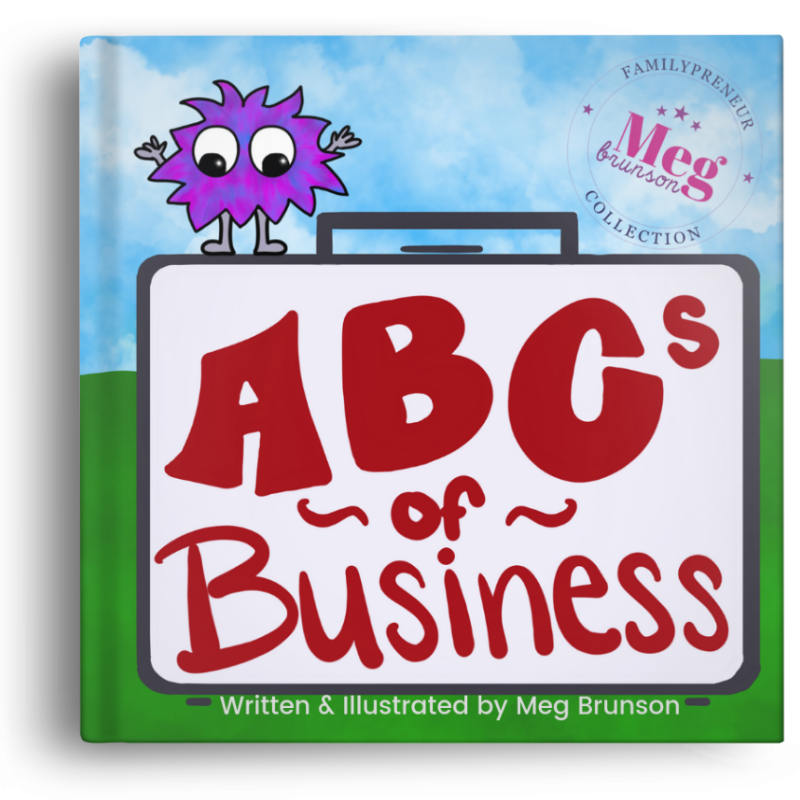 It’s a book that my family personally loves, and it’s really helped to inspire and motivate my daughter. 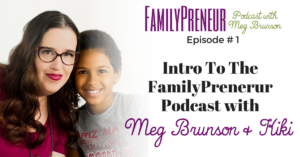 You can find last week’s episode at MegBrunson.com/23 or on your favorite podcasting platform! Next week, I will welcome 2 guests! Anna Lozano and Lindy Sood are the moms behind Love Powered Co. – a soul fuel company, powering the next generation of mindful leaders. Both Anna and Lindy started on the corporate track before venturing into entrepreneurship. Anna left the 9-5 and built a million dollar empire with network marketing before pairing up with Lindy to launch Love Powered Co. with Kickstarter in 2017. Make sure you don’t miss this special 2-for-1 episode! See you next wednesday!